Phoenix, Arizona—The body of Joshua Slade, age 21, was recovered from Saguaro Lake around 1:30 a.m. Monday. Mr. Slade had been missing since Saturday after his jet ski collided with a fishing boat. The tragic accident took place near a boat ramp as Mr. Slade was on his last run of the day. Following the impact, the fishing boat operator called 911 and began searching for Mr. Slade. 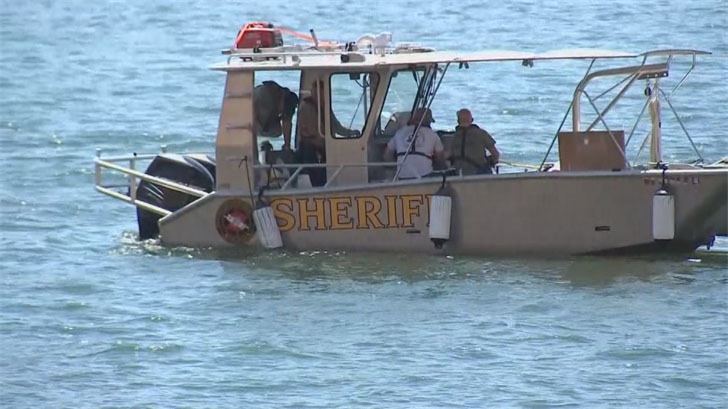 Maricopa County Sheriff’s Office accident investigators report that neither Mr. Slade nor the boat driver are believed to have consumed alcohol. We extend our condolences to the family and friends of Mr. Slade.